Caravan problem, heureusement chez eux! 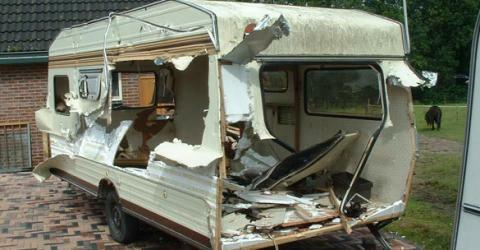 The moral is « don’t tow a large caravan up a steep hill with a small car. ».